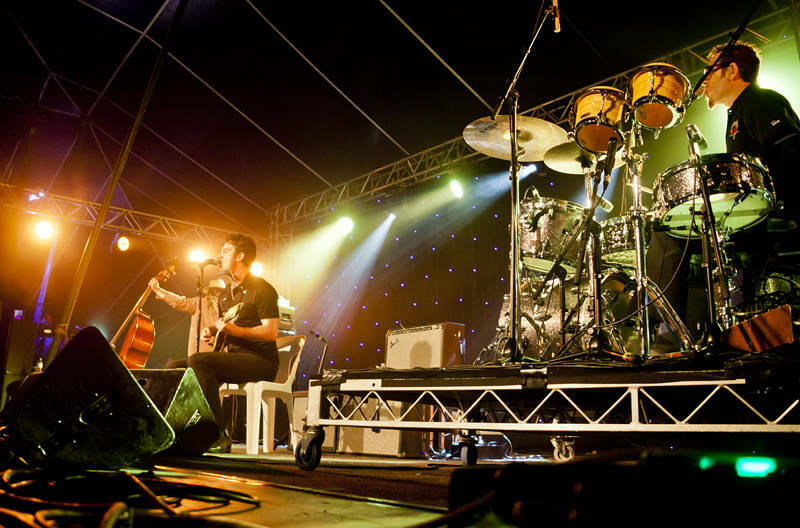 This is G.Love and the Special Sauce playing Delta stage on the opening night of the 2015 Byron Bay Bluesfest. I have been listening to their music for half of my life so I was thrilled to see them play live for the first time. They were joined on stage by Jack Johnson mid-set to play the song “Rodeo Clowns”. We are camped just outside the south gate this year and are looking forward to the rest of the 5 day festival.